Clear Graphs and Written Statements quickly enable you to view strengths and weaknesses. 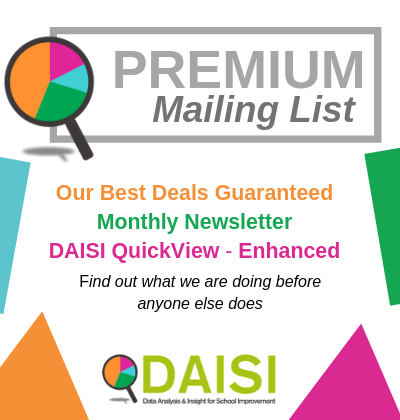 Sign up to our PREMIUM Mailing Lists to receive the links for the Enhanced QuickViews. .
ASaP: Your ASP analysed ASAP! 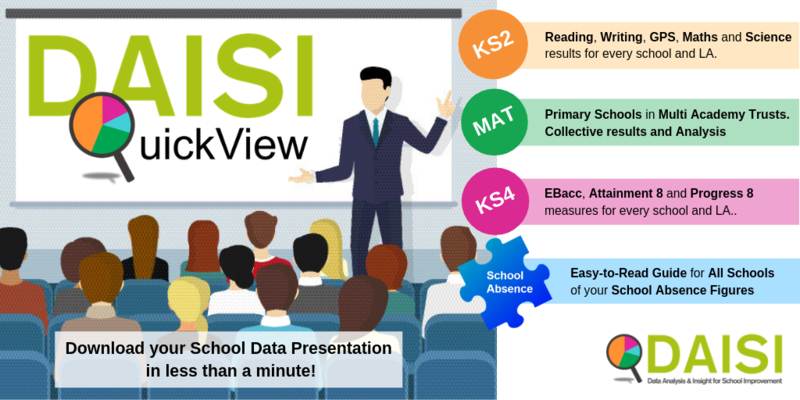 Your School’s Analyse School Performance Summary distilled into two simple to understand documents with personalised analysis on every page. 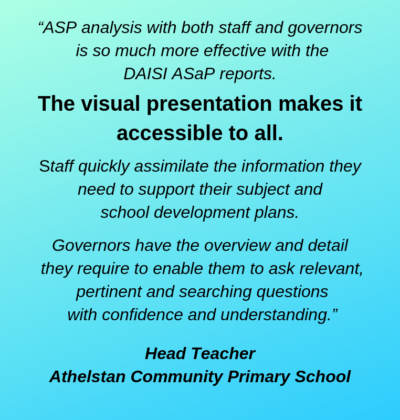 ASaP Report – a full Summary of your School. ASaP Appendix – your data by different cohort types – NOT Available in the ASP. Forensic analysis and ready-made performance statements to create evidence-based discussions with governors and key stakeholders. 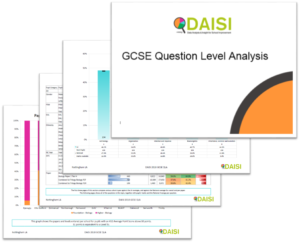 3 powerful subject reports for Maths, Reading and Grammar, Punctuation and Spelling, plus summary report including pupil-on-a-page. Pre Order: Year 6 Incoming Year 7s. 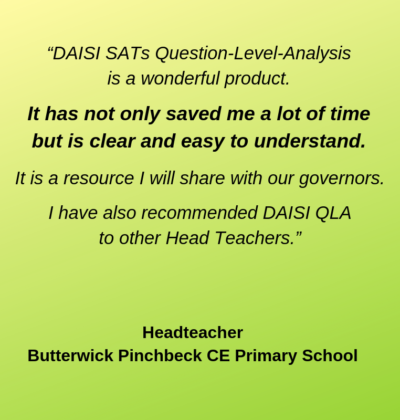 Time-saving, ready made analysis to inform curriculum and improvement planning. 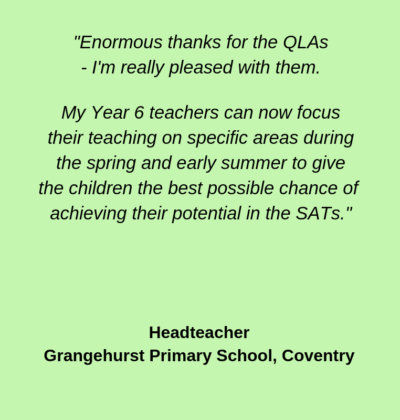 Are you giving your current Year 6 pupils the 2017/18 SATs tests? We can create a full analysis of the results in all 23 categories. 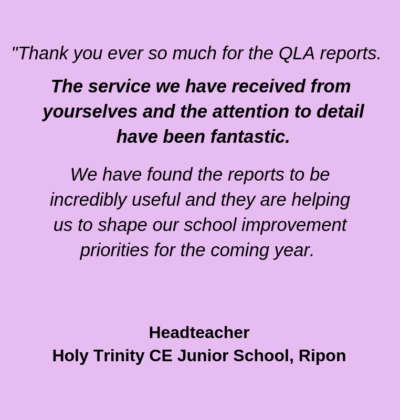 Imagine if you knew up-to-date information on how your current pupils were doing in punctuation, spelling, calculations, fractions, measurement? 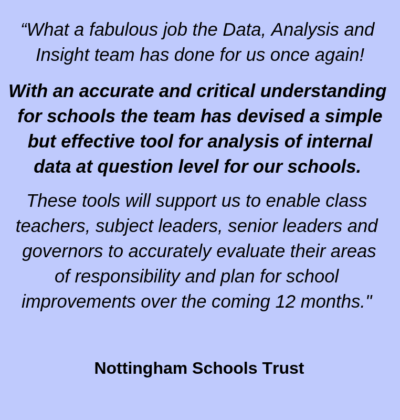 Time saving, ready made analysis to inform lesson planning..
Includes free pdf download of our “Points to Ponder” which asks the questions that Ofsted will ask about your external data. Fully Updated and great for School Governors. Have a large number of staff to get up to speed on a particular subject? Need to cover a subject that is not “off-the-shelf”? Looking for INSET Day training? 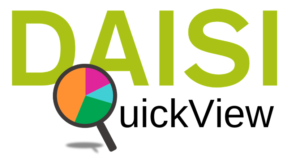 Want to discuss your school data with a professional analyst? This is where our Bespoke Training can help you, with a customised designed session just for you. We’re not expecting you to have all the answers, but the fact that you’re here suggests that you’ve got some questions. So why not break the ice? Follow us on Twitter: @daisi_education for the latest offers. Customer feedback is important to us and helps us to develop more responsive and relevant products. We respond to all customer feedback and look forward to hearing from you! 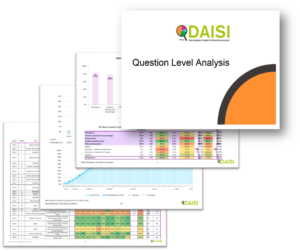 The DAISI service offers a full year-round service helping schools understand and manage their data. Our reporting also serves Local Authority officers and Education Improvement boards with the intelligence needed to inform strategic dialogue and direction. 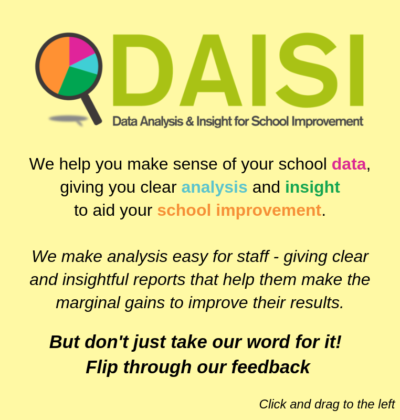 We make analysis easy giving clear and insightful reports that help make the marginal gains to improve school results. 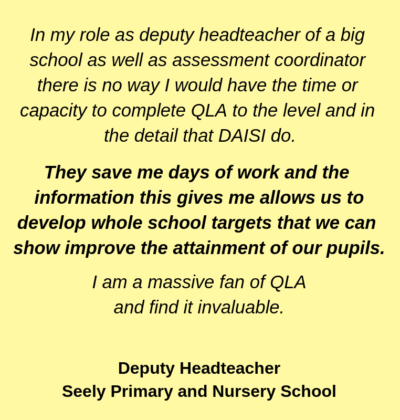 Developed through our collaborative approach and supportive relationship with schools, we have a tried and tested range of products and services that help head teachers plan effectively, focus improvements, monitor progress and evaluate outcomes through the cycle of self-assessment and review. Early school performance analysis and national data to support self-evaluation and improvement planning. Highly visual and user friendly reports. 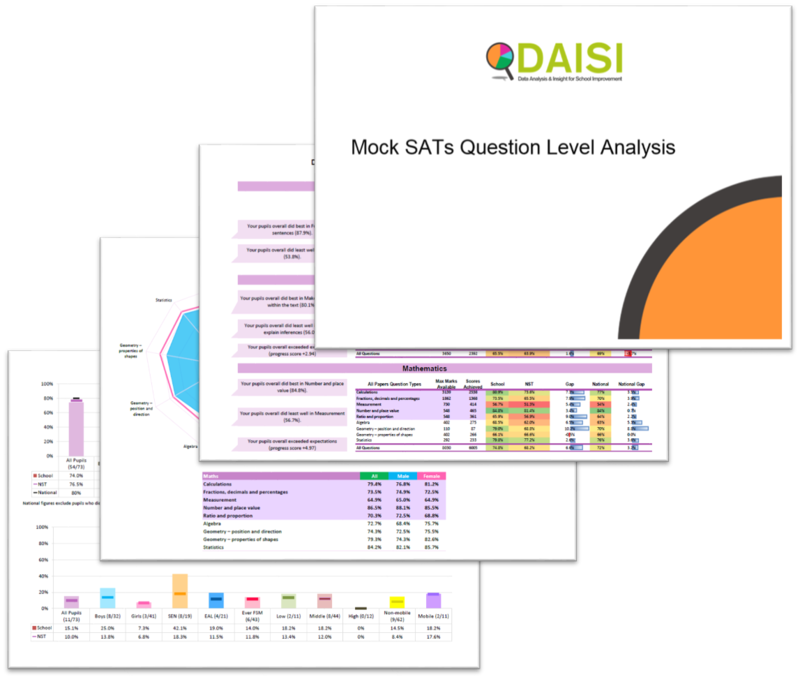 Detailed analysis by whole school, subjects, cohort groups. Clear performance statements describing what the analysis means for each school. Reports suitable for all stakeholders including governors. 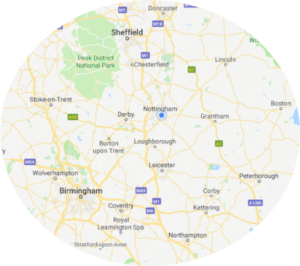 We work nationally and offer services to Primary and Secondary schools, Alliances, Partnerships, Academy Trusts and other Local Authorities. 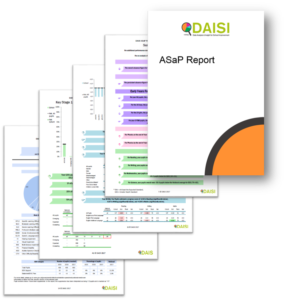 You get the best of DAISI when you sign up..
Find out what we do before anyone else does! Click on the Links to subscribe….